Limited space, No groups, Normal terms and conditions apply. 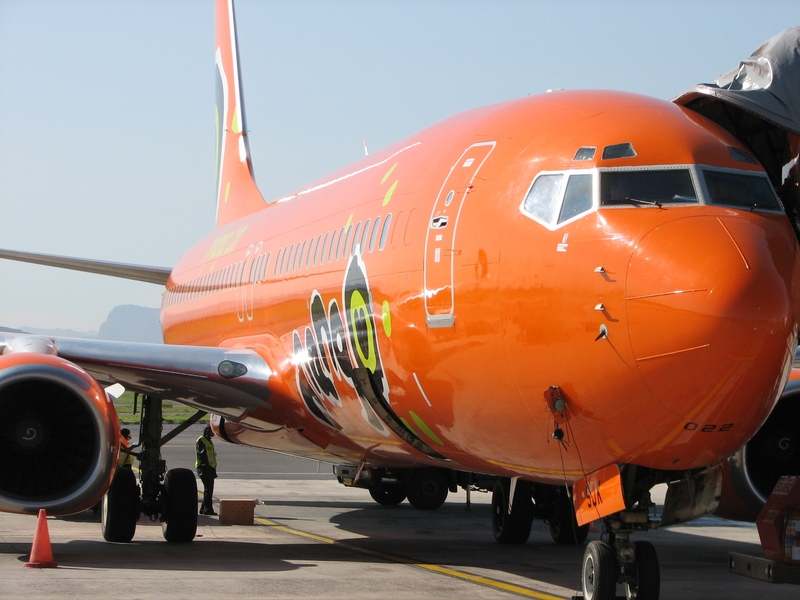 Book online at Mango Airline or call 0861162646. Remember to cross-check prices using the flight price comparison tool.